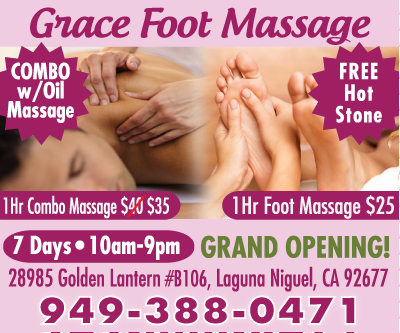 Look no further for relaxing foot and combo massages than the NEWEST location in Laguna Niguel, Grace Foot Massage! 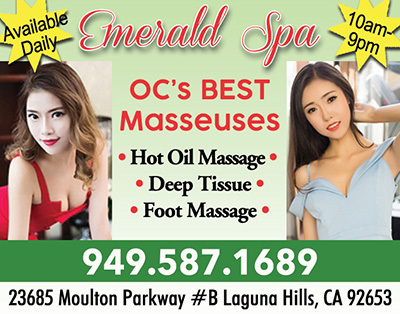 * Get Relaxed Today At My Massage * ** GRAND OPENING ** * Massage Specials All Day! 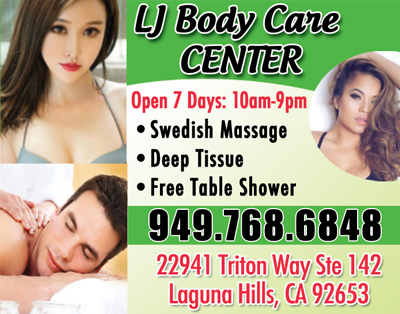 * * 1315 N.Tustin St.